This Peak District Mountain Bike skills course is are ideal for those that have been mountain biking for a while. The course runs for a full day from 930am – 430pm. You will need your own bike and personal kit like helmets and gloves although hire bikes are available in the area. We provide professional Mountain bike coaching, focusing on the fundamental skills of mountain biking whilst seeking to remove any bad habits that may have crept in. These will help you take your riding to the next level. Many people find that a personal upgrade such as a mountain bike skills course is well worth the investment. We can run bespoke private 1:1 days. Our Peak District Mountain Bike Skills course will look at your current riding style and seek to identify and correct any bad habits that may have developed. It uses the fundamental skills from the introduction course to create a more proactive and relaxed riding style to help you further develop beyond this course. We will session sections of trails to develop key skills and use constructive clear feedback to help you make progress. You should be riding more confidently on the technical terrain such as that found in the Peak District or on more technical trail obstacles on Trail Centre Red routes. 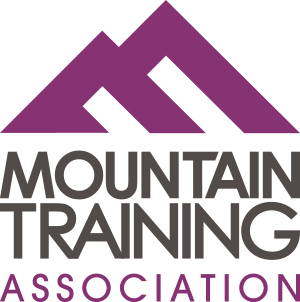 Our instructors are all CTC or MIAS qualified MTB Guides and use modern coaching techniques to help you get the most from the course. Course Prerequisites: Ideally you should have been riding regularly off-road for a while and are looking for the next challenge. 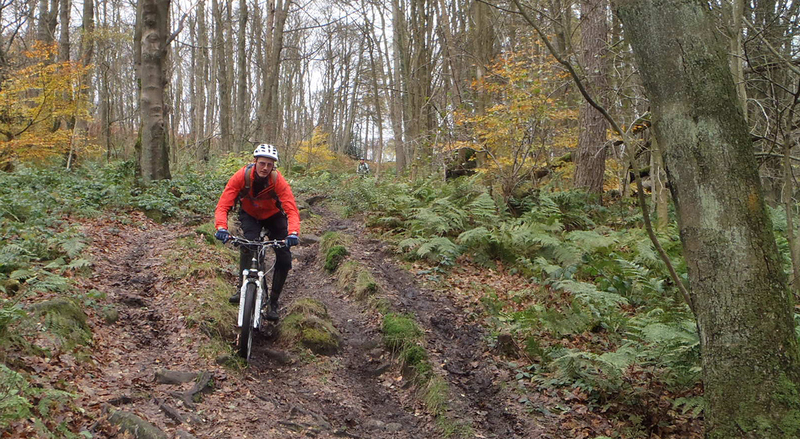 If you ride at trail centres then you may be reasonably happy with riding red graded trails. A serviced and well maintained mountain bike suitable for off-road riding is a must, as is a helmet. A waterproof jacket, something to drink and a few snacks are also needed. We would strongly recommend wearing gloves, even in the summer. Book this course as a private session with a ratio of 1:1 or 1:2 on a date suitable.